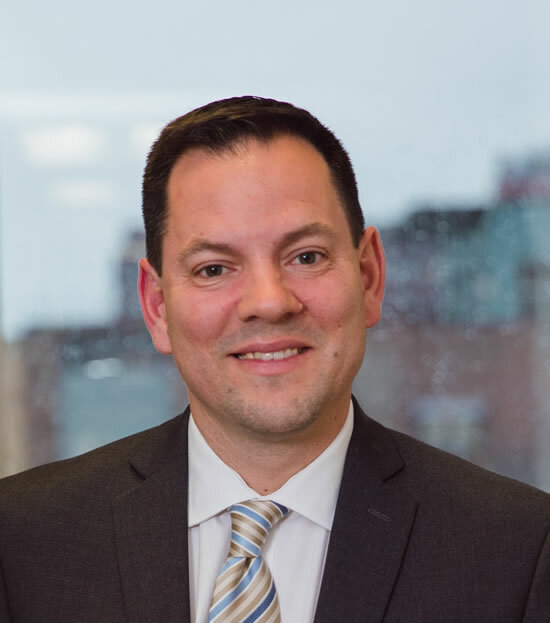 Attorney Rui P. Alves specializes in Rhode Island child custody, Massachusetts child custody, Rhode Island child support, and matters involving the relocation of minor children. He brings divorce law experience and compassion to every case he handles. Whether you are in Rhode Island or Massachusetts courts, Attorney Alves will help guide you to achieving the best outcome for your important divorce matter. Call Attorney Alves at (401) 942-3100 or fill out our form for a FREE consultation to assess your legal rights. RI Child Custody/Relocation: Successfully reunited minor son with father. Father who lives in Africa was able to obtain full custody of his minor son. Father was able to relocate to his son from Rhode Island to Africa. 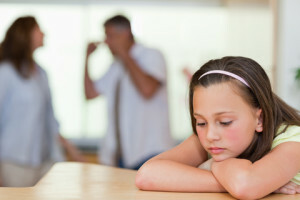 MA/RI Child Custody/Relocation: Mother moved out of Massachusetts to a southern state without notice or giving father any information on relocation of their two minor children. Obtained emergency court order to return the children to father in Rhode Island. After trial, father allowed to have the children live in Rhode Island with mother obtaining visiting time. Mother ordered to pay father child support. 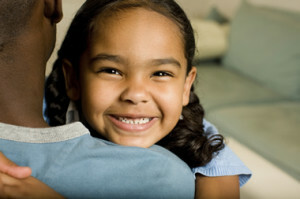 RI Child Custody/Relocation: Successful relocation of minor daughter from Rhode Island to Massachusetts. After mother had lost custody of her minor daughter in MA to allow father to have the daughter in RI, Attorney Alves was able to get the daughter relocated to Massachusetts with mother. MA Child Custody/Support: Mother allowed to move to Massachusetts from Rhode Island with her newborn child. Court agreed with Attorney Alves that Massachusetts was the proper court. Father was ordered to pay child support. RI Child Support: Represented mother in divorce action where husband was claiming he earned very low income. After first court date, mother was receiving child support based upon her husband’s real income, not the very low income he claimed. 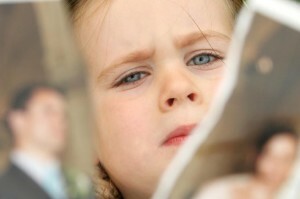 MA Child Custody/Support: Mother wanted permission to relocate with child to Rhode Island. The parties had shared legal custody of the child. After successfully obtaining a guardian ad litem, mother was allowed to relocate to Rhode Island and awarded sole legal custody of the minor child. Father was ordered to pay child support. MA Child Custody/Support: Father allowed to relocate his two minor children to Rhode Island. Mother had physical custody of the minor children in Massachusetts. After a two day trial, children were allowed to permanently relocate to Rhode Island with father. Mother was ordered to pay child support to father.